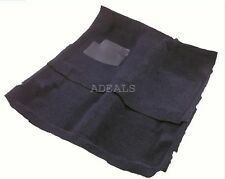 Sound Deadener Heat Shield Car Insulation Sound Proof Self-adhesive Mat 39" x14"
For your show car or your daily driver. You can't beat our Price and Quality. For more about our carpets, see our CARPET COLORS & INFORMATION PAGE. You will need to cut any holes in your new carpet for seat bolts, etc. and may need to trim around the edges. 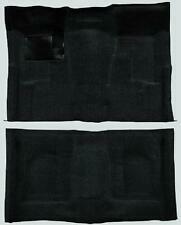 "Newark Auto Products Carpet Kit --NEWARK AUTO PRODUCTS CUSTOM-TAILORED CARPET KIT, NYLON CUT-PILE, DARK GRAY. Material : Carpet. 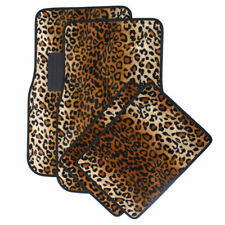 Kit type : Covers Front And Rear. Notes 2-Door, Location : Front and Rear. They provide outstanding value, with a silky smooth texture, created from premium nylon yarn. Velourtex mats are equipped with anchoring devices to keep them safely in place. 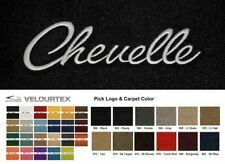 Add a nice touch to the interior of your 1968-1969 Chevrolet Chevelle with Lloyd Mats Velourtex floor mats.Sold as a pair of front floor mats with CHEVELLE in your choice of embroidery thread color and on your choice of carpet color. 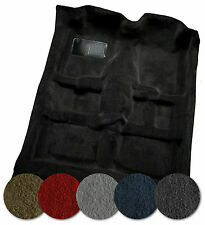 "Newark Auto Products Carpet Kit --NEWARK AUTO PRODUCTS CUSTOM-TAILORED CARPET KIT, NYLON CUT-PILE, SILVER GRAY. Material : Carpet. 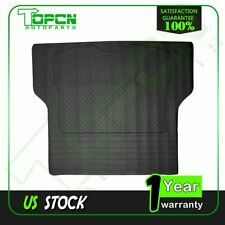 Kit type : Covers Front And Rear. Notes Bench, Location : Front and Rear. "Newark Auto Products Carpet Kit --NEWARK AUTO PRODUCTS CUSTOM-TAILORED CARPET KIT, NYLON LOOP, OLIVE GREEN. 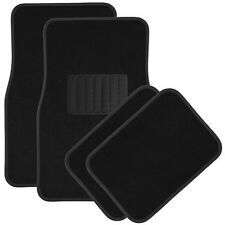 Designed with matching driver side vinyl heel pad sewn to carpet to protect an area subjected to heavy wear. 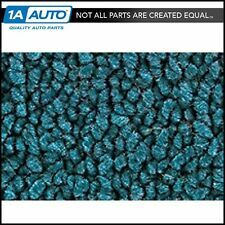 "Newark Auto Products Carpet Kit --NEWARK AUTO PRODUCTS CUSTOM-TAILORED CARPET KIT, NYLON LOOP, TURQUOISE. Designed with matching driver side vinyl heel pad sewn to carpet to protect an area subjected to heavy wear. Brand: Auto Custom Carpets Inc. Contact Us Free Shipping 100% Satisfaction Guaranteed 1968-1972 Chevrolet Chevelle Malibu EVA Sound Deadener 7pc Product Details Product Type: Complete Sound Deadener Kit Material: EVA (Asphaltic Mastic laminated with a Poly Film on one side and Black Paper on the other) Number of Pieces: 7 Pieces Warranty: Please inspect each product prior to installation. Sound Deadeners CANNOT be returned after being cut, trimmed, glued, or altered in any manner. NO REFUNDS OR REPLACEMENTS AFTER 1 YEAR OF ORDER DATE Shipping: Free Shipping to 48 Contiguous States Only. There is an extra charge for HI, AK & International Remarks: Sound Deadener Overview - Sound Deadeners provide sound control and a heat barrier - Adds a layer of insulation - Designed to fit your vehicle's. 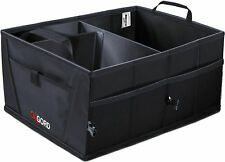 "Newark Auto Products Carpet Kit --NEWARK AUTO PRODUCTS CUSTOM-TAILORED CARPET KIT, NYLON LOOP, RED. 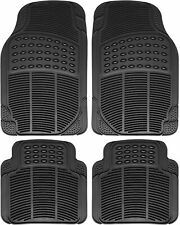 Designed with matching driver side vinyl heel pad sewn to carpet to protect an area subjected to heavy wear.